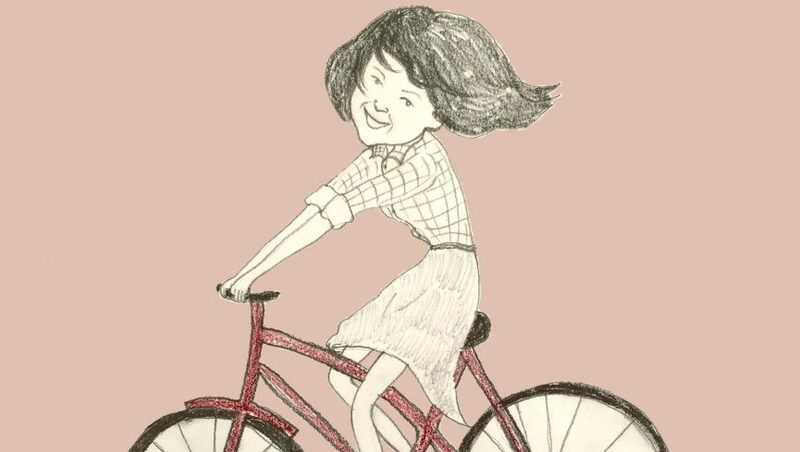 Katy Jiang, also known as Hong Jiang, was born and raised in Shanghai, China. 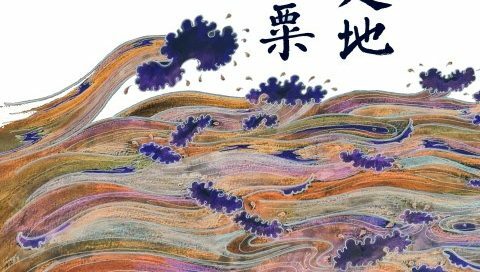 She loved art from a very young age and at the age of six she went to Shanghai Jing’an Children’s Palace for professional studying on traditional Chinese ink painting. From the age of ten she began to learn western painting directed by her teacher Chen Youqun (who was an artist and illustrator, art educator and peer of artist Chen Yifei). She excelled at still life drawing, figure painting, Chinese ink painting, and Chinese Baimiao drawing. She placed in numerous Children’s art competitions in Shanghai and Beijing. However, due to lack of family support, Katy had to choose a different career for a living. She graduated from Shanghai University with a bachelor’s degree majoring in interior design and worked as a commercial interior designer for more than ten years. In 2006, Katy immigrated to Australia and a year later she returned to her art career. During 2007~2014, she focused on contemporary style painting inspired by the techniques of Chinese ink painting. She had a few art exhibitions in the Perth region. 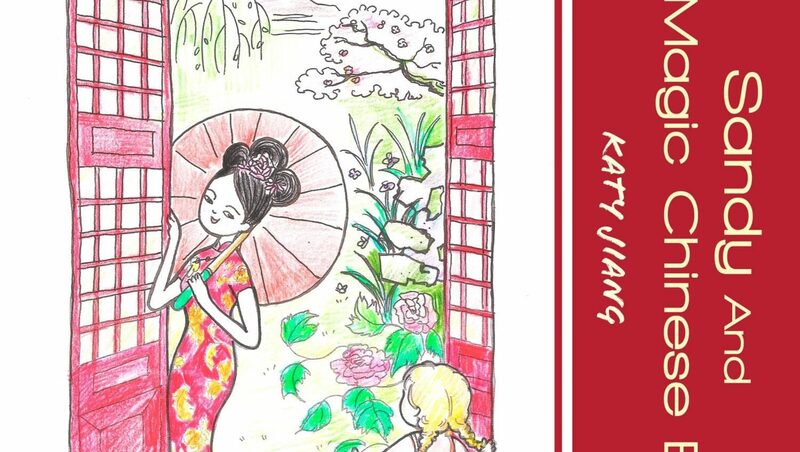 Thanks to the birth of her two children, Katy began to have access to a variety of children’s books, which inspired her for drawing and writing children’s stories. She joined the SCBWI group in Western Australia region in 2017 and became an active member in writing and illustrating Children’s picture books. Katy lives in Fremantle, Western Australia with her husband and two boys. She continues to contribute her artistic talent, knowledge and personal innovation to the art world. 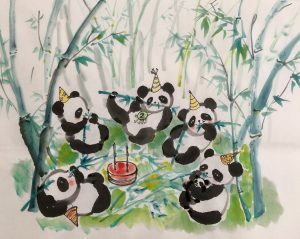 ©2019 - Katy Jiang Art - All Rights Reserved.